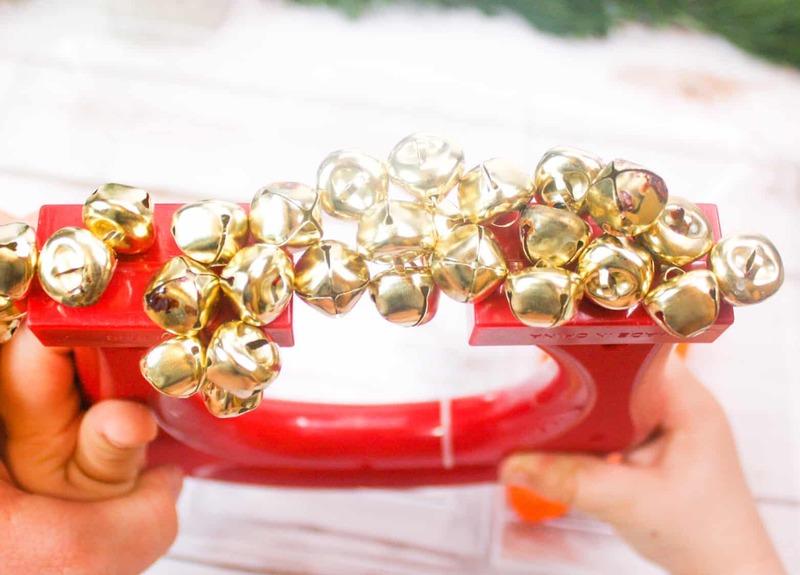 Jingle bells are so classic and fun for kids to play with during the holiday season. 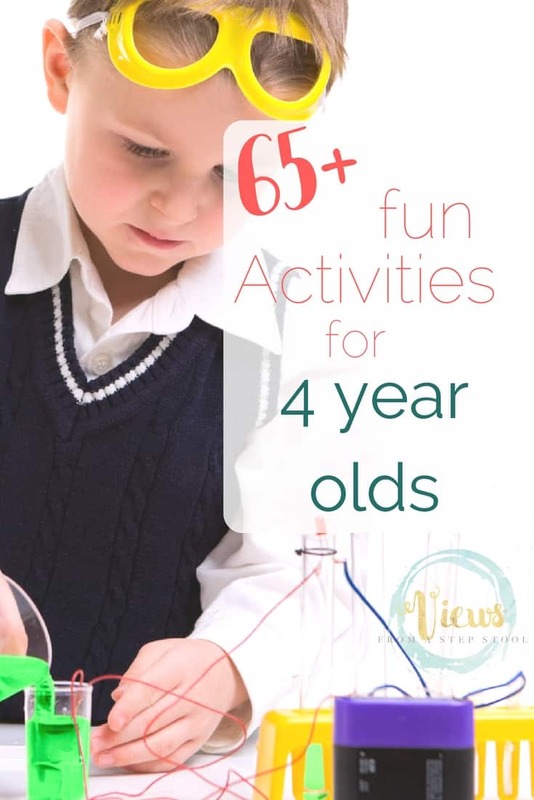 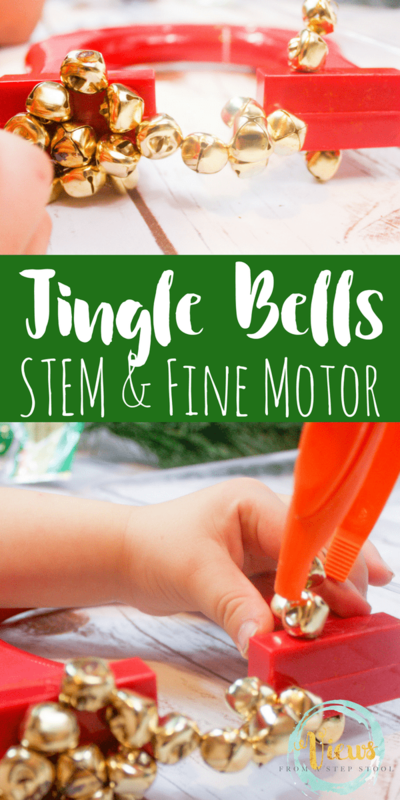 This jingle bells activity incorporates STEM learning and some fine motor practice through fun! 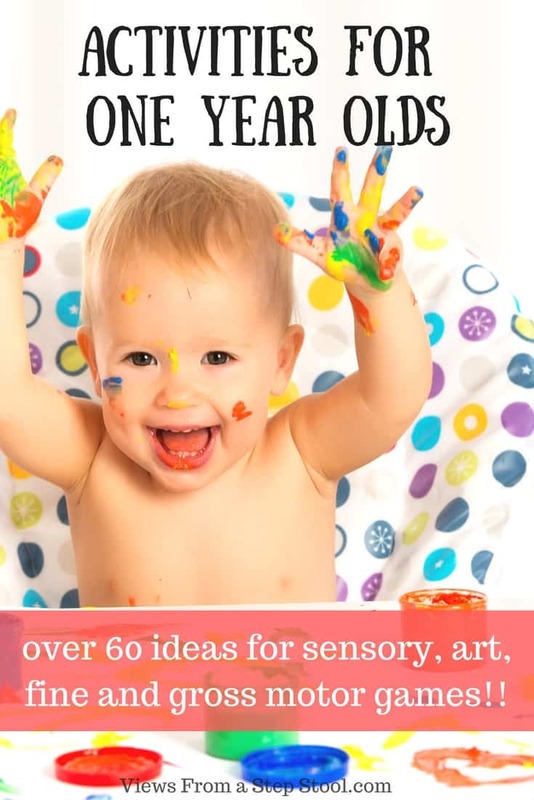 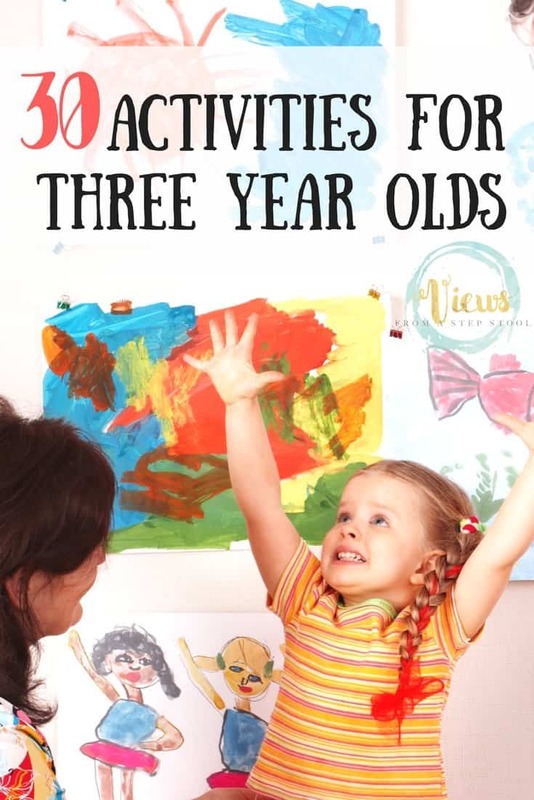 Additionally, it provides kids with a nice sensory experience as well. 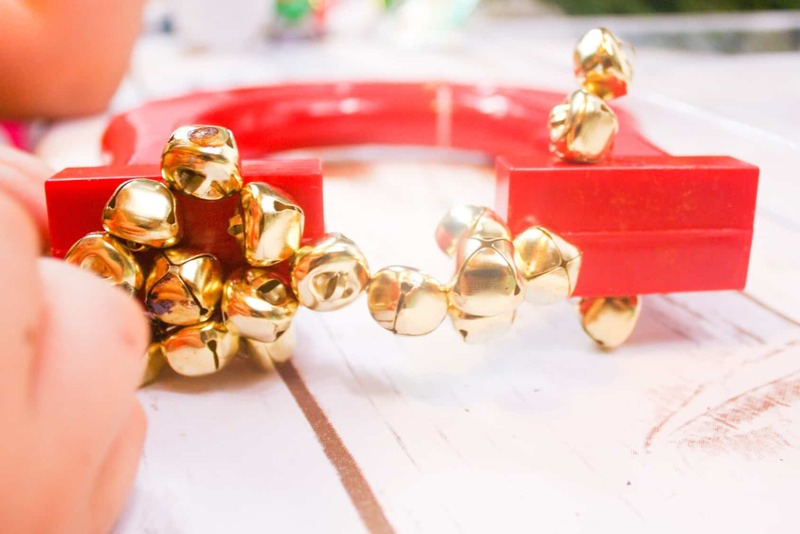 Magnets are fun year-round, but during the holiday season, we like to switch out our traditional magnetic chips for jingle bells! 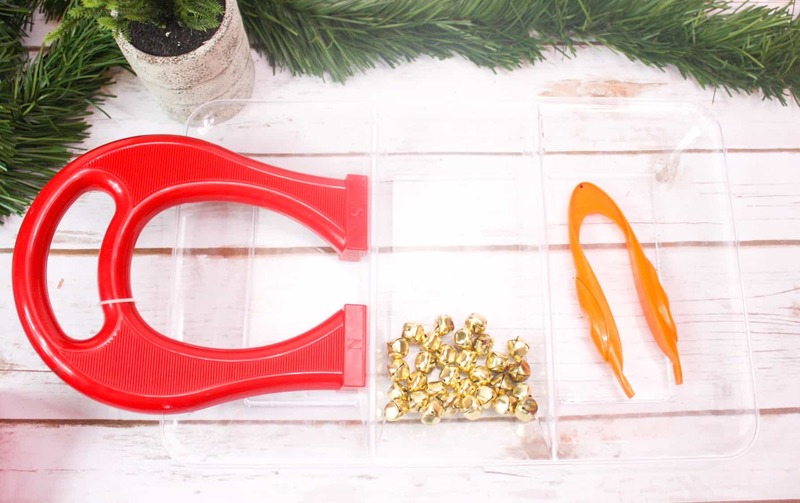 Place the items on a tray or in a plastic bin. 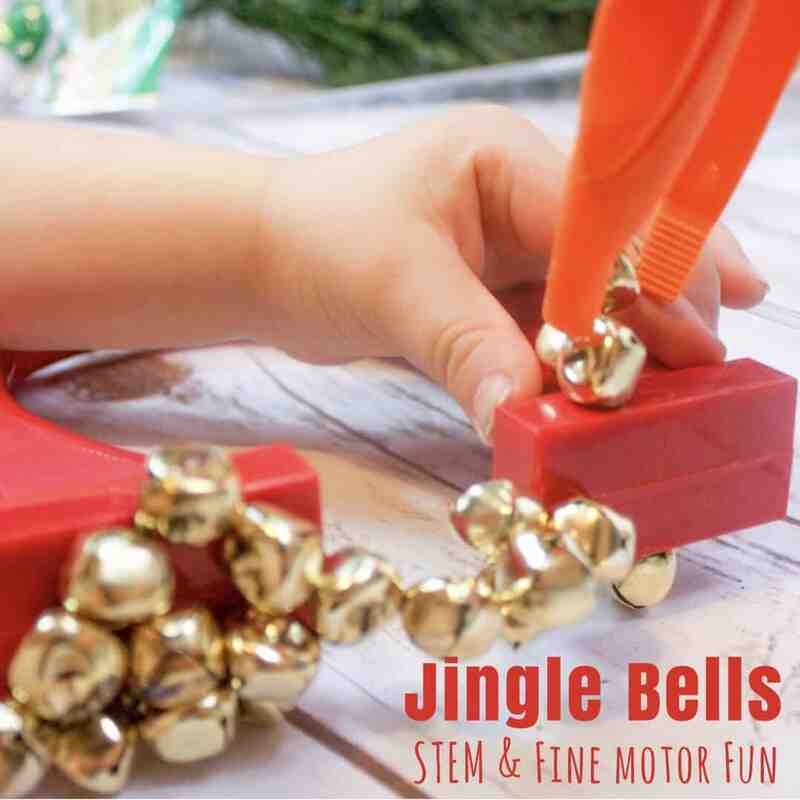 Children can use the magnetic tools to pick up jingle bells. 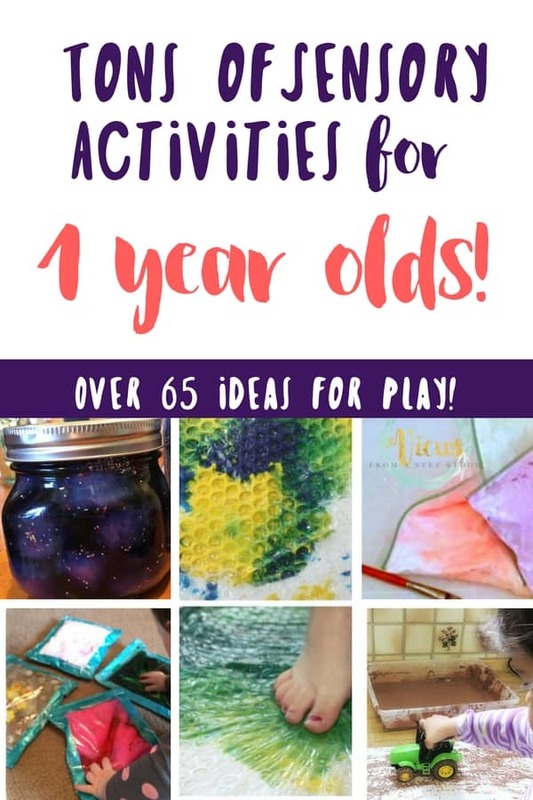 This will never get old, it’s satisfying and fun every time! 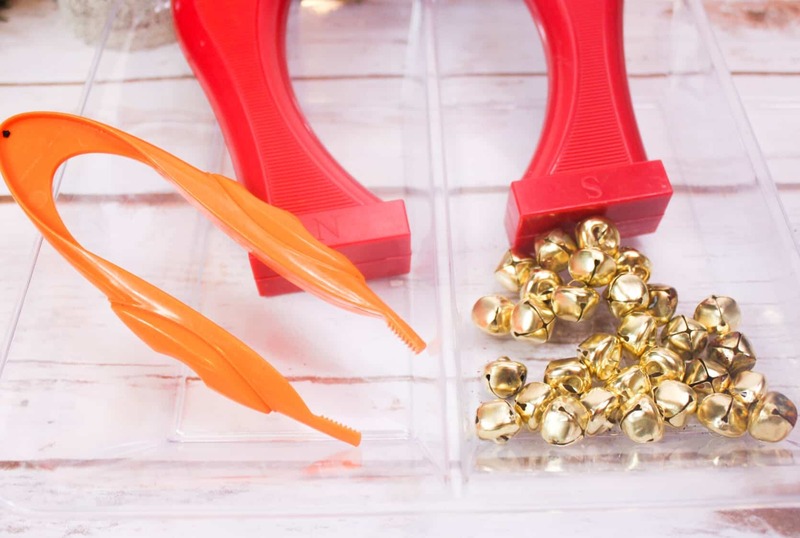 Once the bells have been collected by the magnet, kids can use plastic tweezers to remove the bells from the magnet and transfer them to the cup. 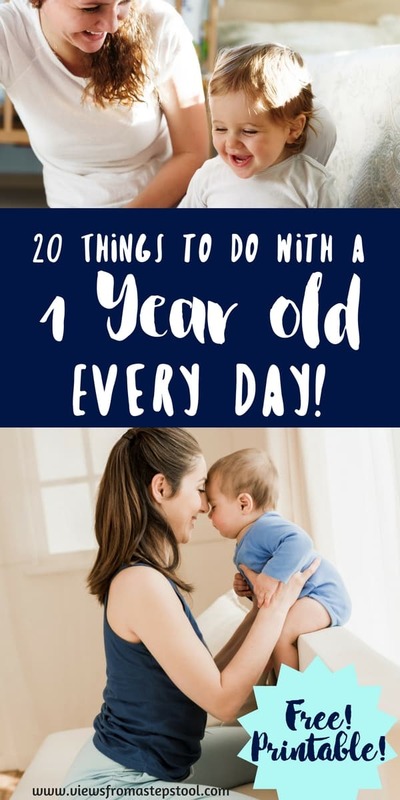 Once completed, dump out the cup and do it all over again! 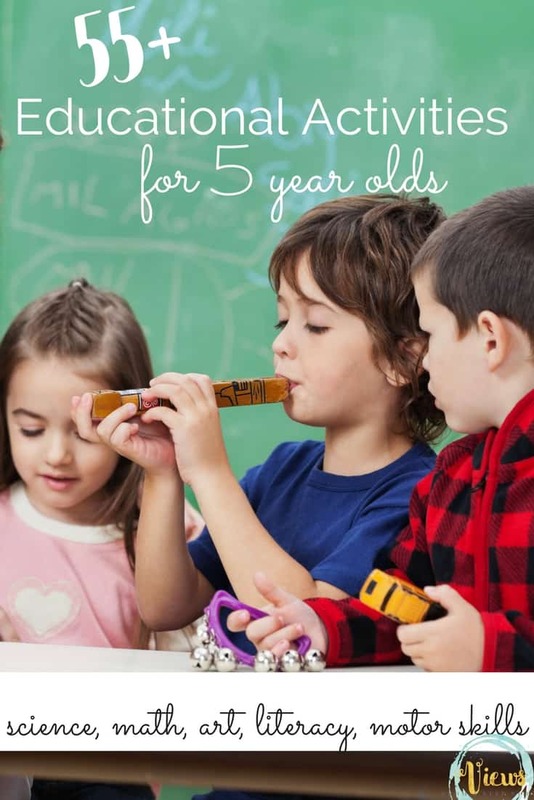 Using plastic tweezers like these are great for hand strength and fine motor practice, which all lead to early handwriting practice! 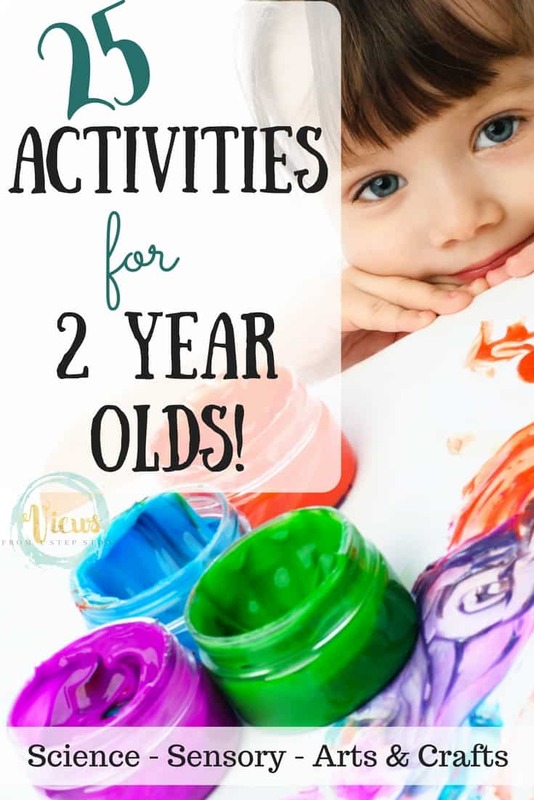 You can find all of these supplies by clicking on the material list links above! 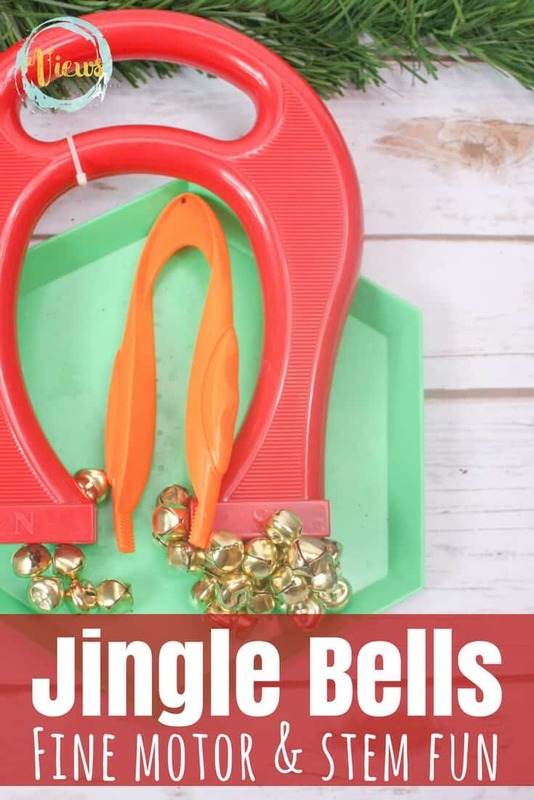 Enjoy this jingle bells activity for kids!